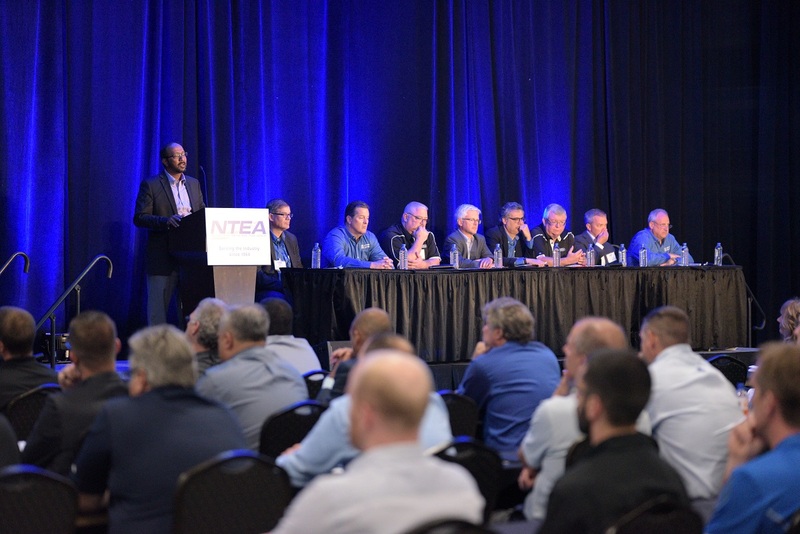 Presentations will be posted as available by OEM. 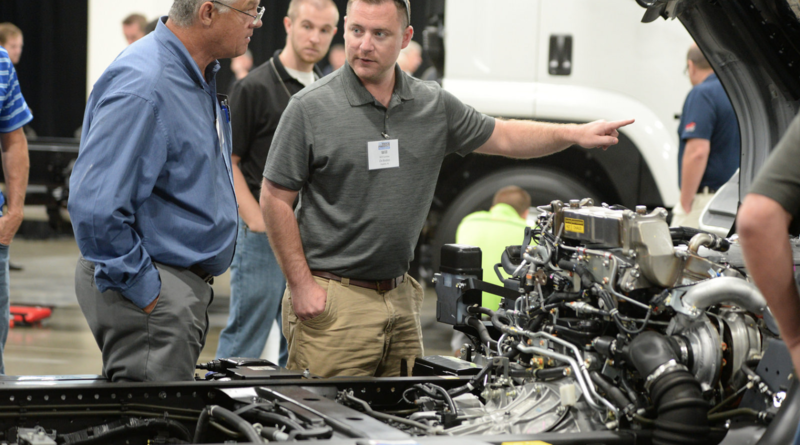 The Freightliner Trucks presentation covered available options and features. 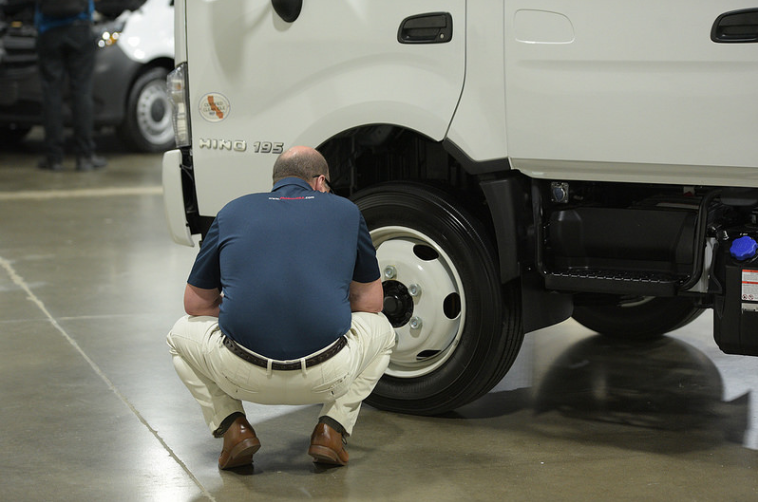 Isuzu Commercial Truck of America shared updates to its product line, new features and packaging details. 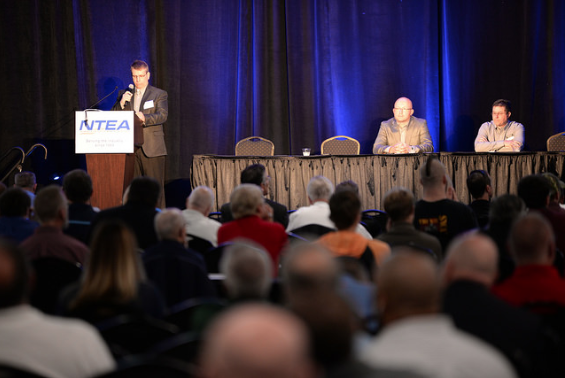 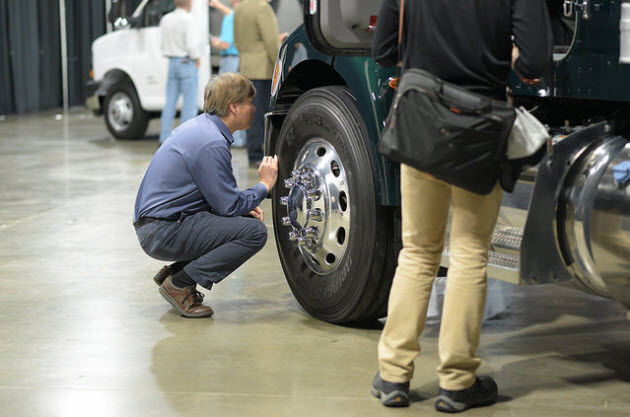 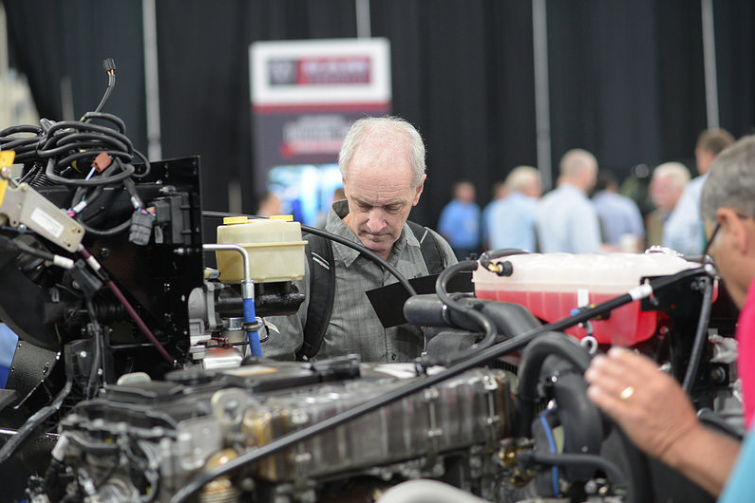 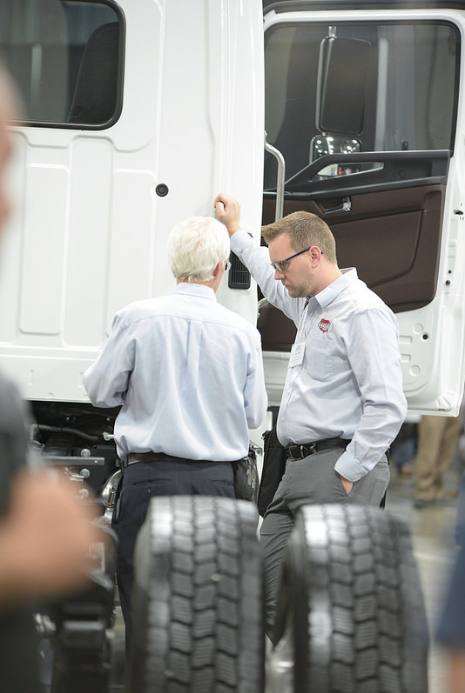 Hino Trucks provided technical updates on its latest vehicle models and offered perspective to streamline body and equipment installation/design. 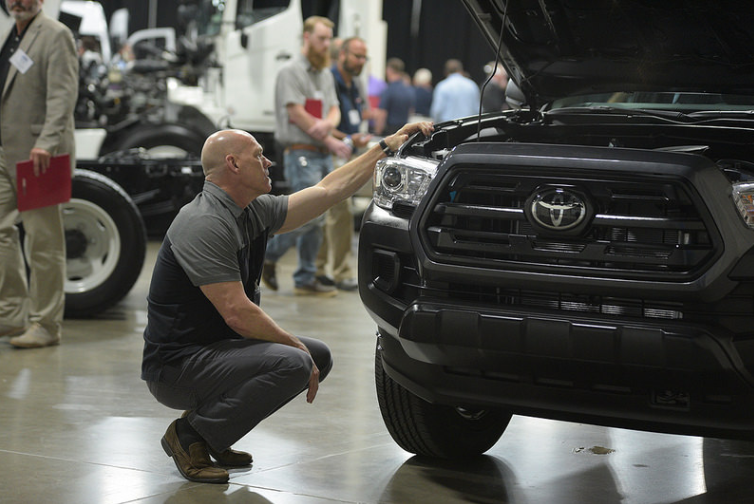 Toyota Motor North America presented the latest technical information on its 2018 Tundra and Tacoma models. 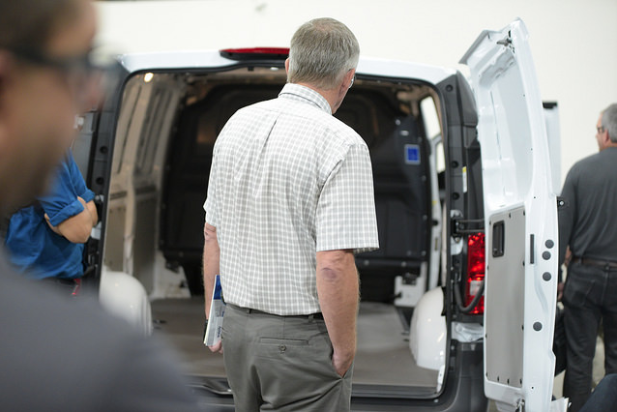 Mercedes-Benz USA presented product information about the Metris Van and the all new Sprinter. 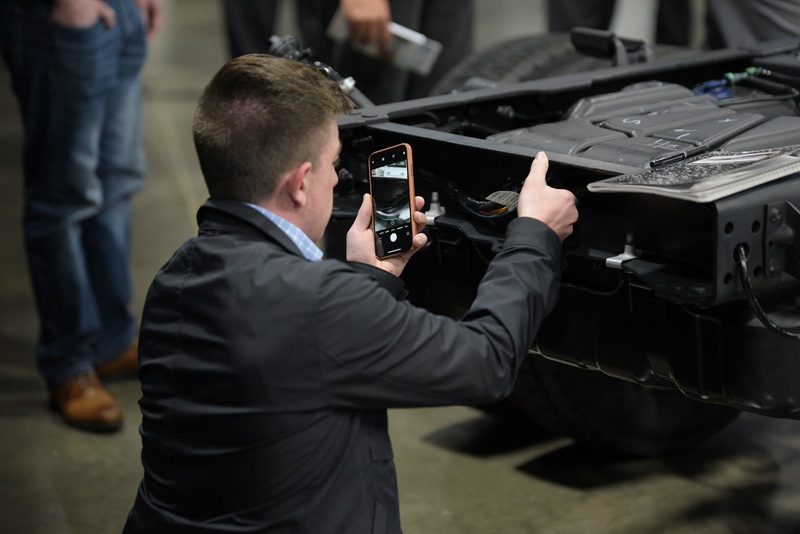 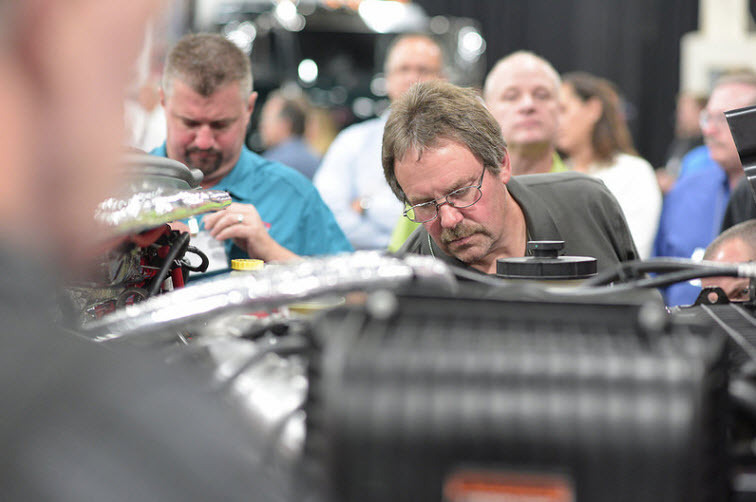 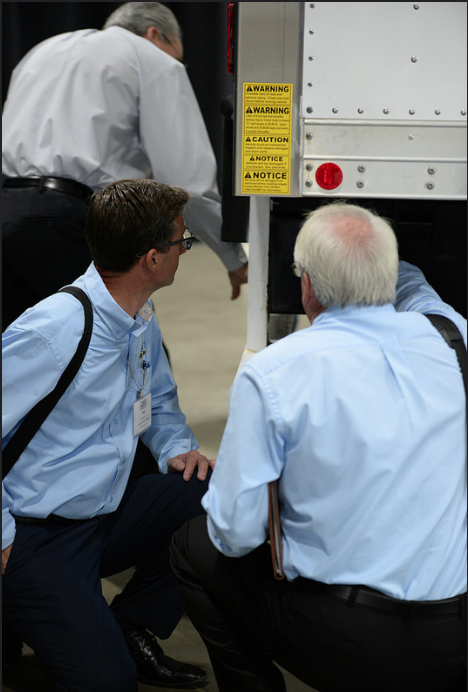 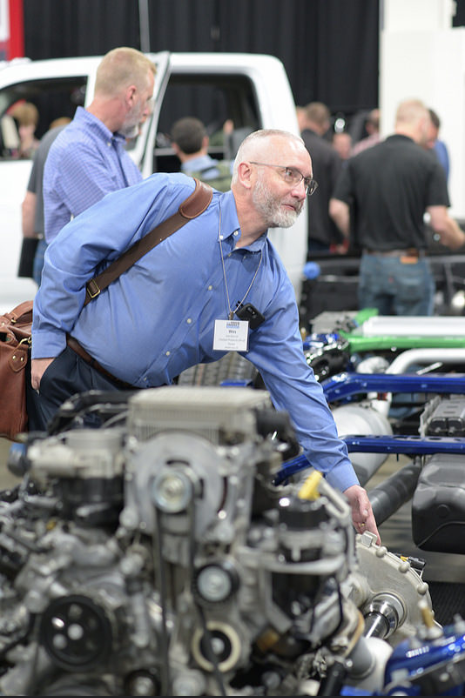 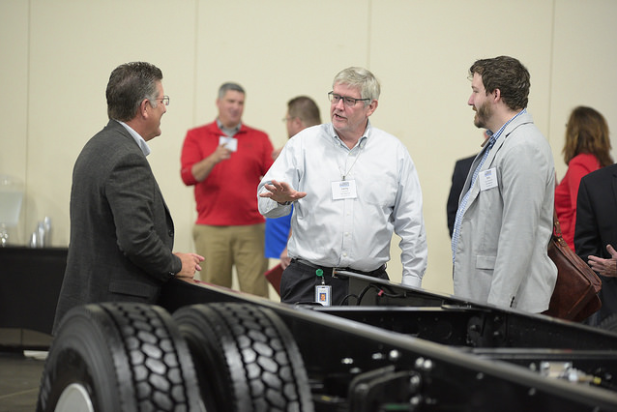 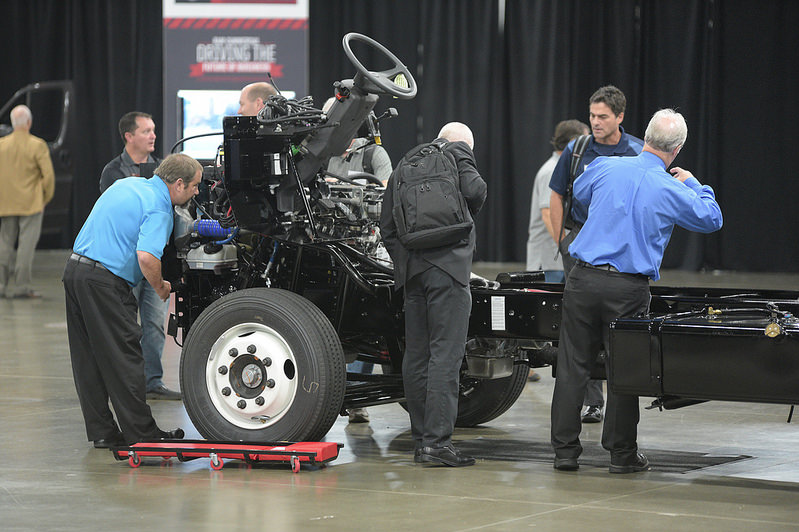 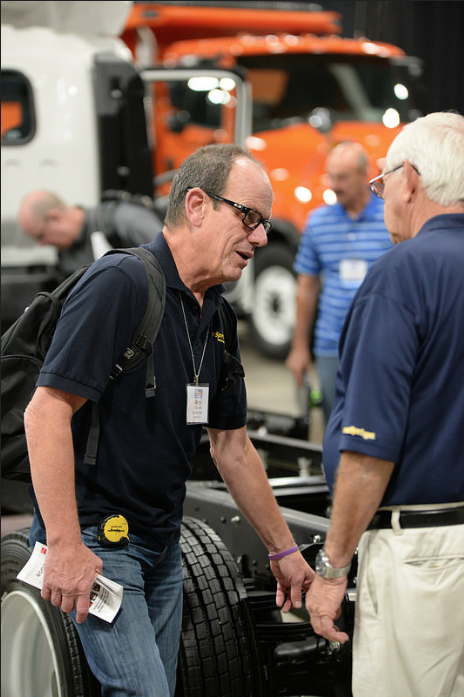 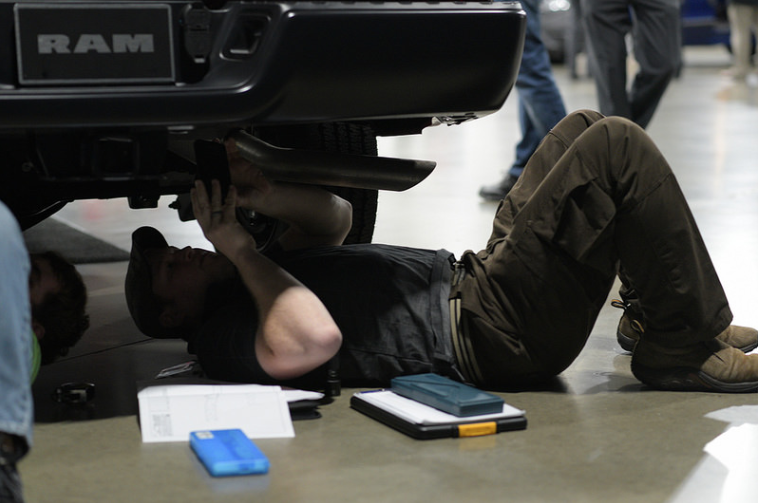 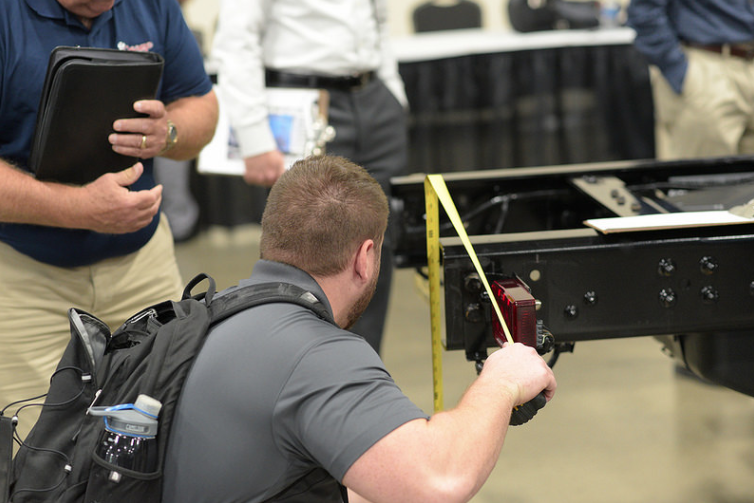 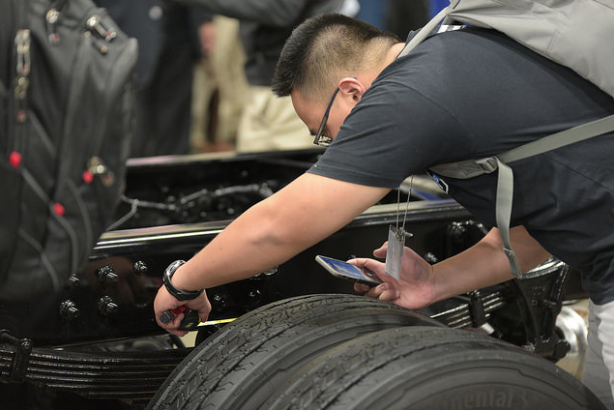 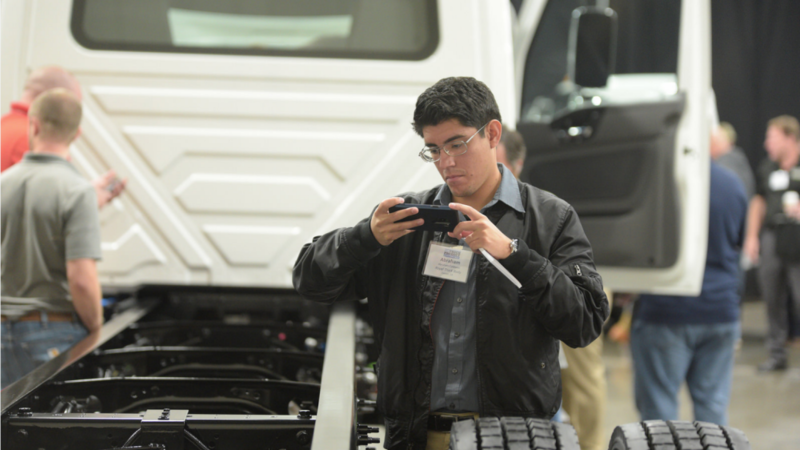 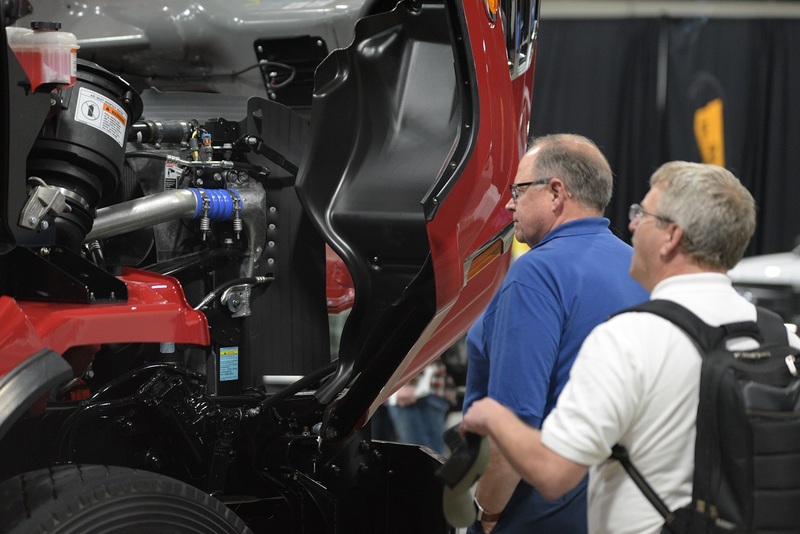 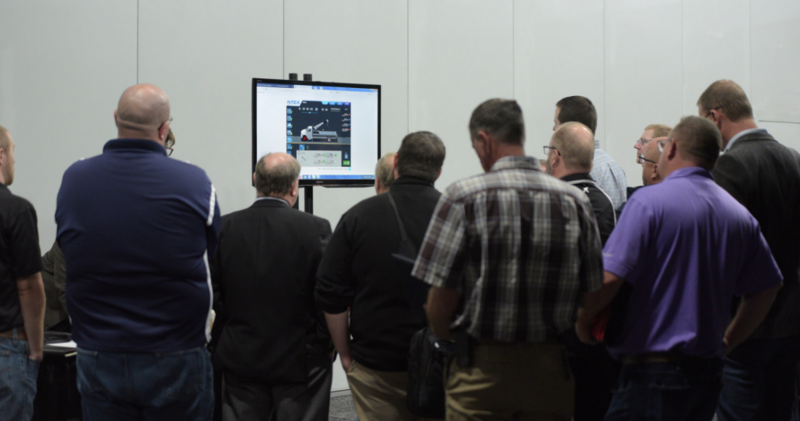 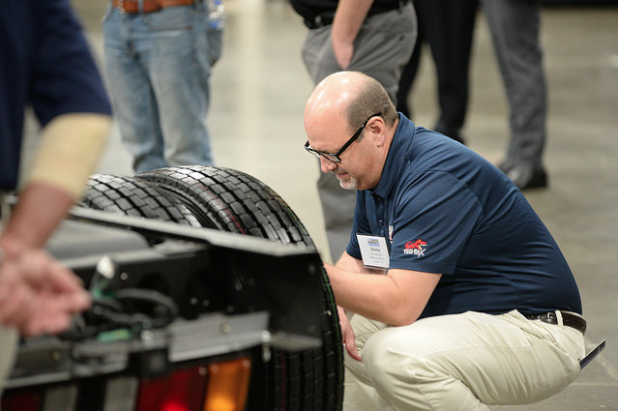 General Motors Fleet presented timely, technical details on chassis specifications, design, body installation and equipment mounting options, as well as future plans related to the work truck industry. 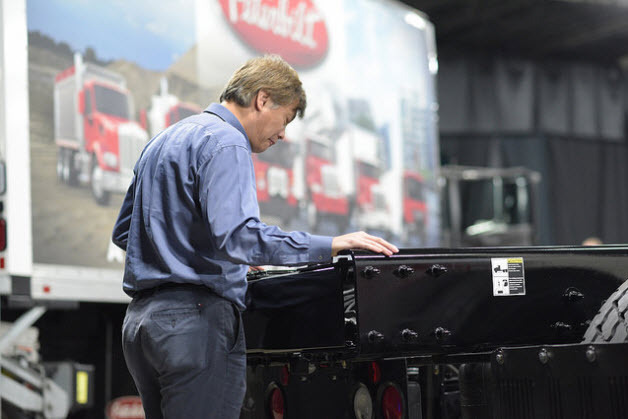 Peterbilt provided details on chassis specifications, body installations, specific equipment mounting options for efficient upfitting and displayed its Model 220, Model 337 and Model 567. 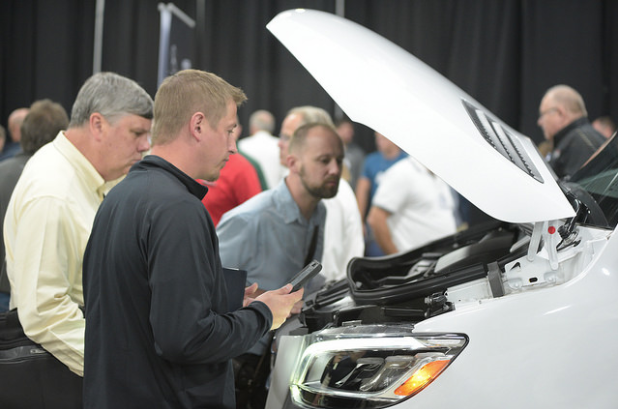 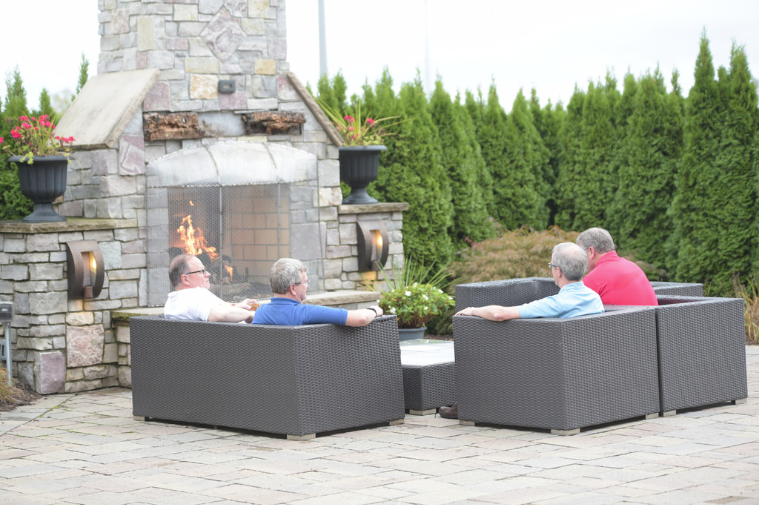 Ram Commercial discussed new innovations and unique product features. 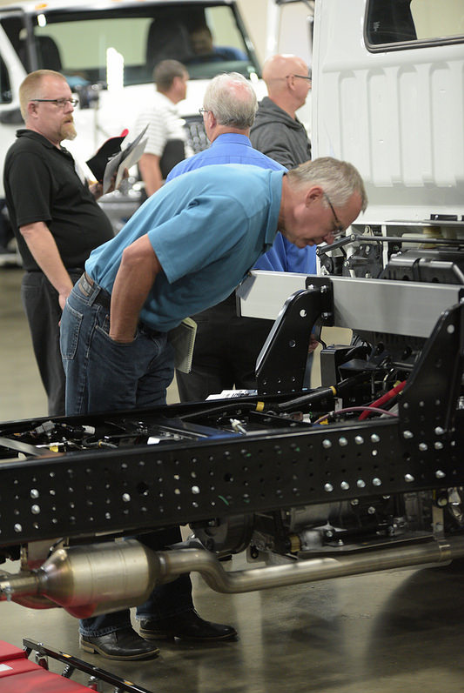 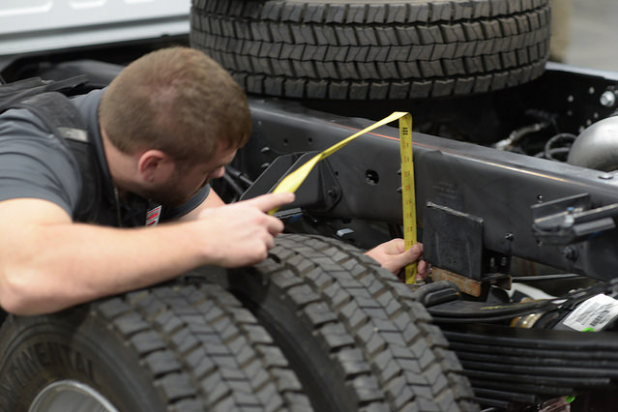 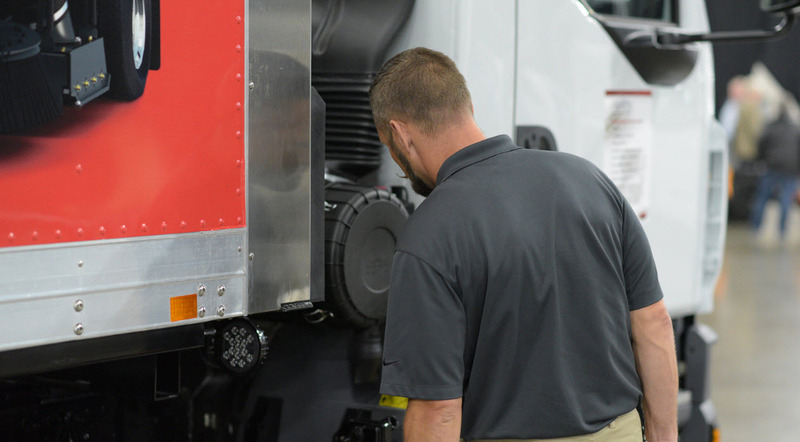 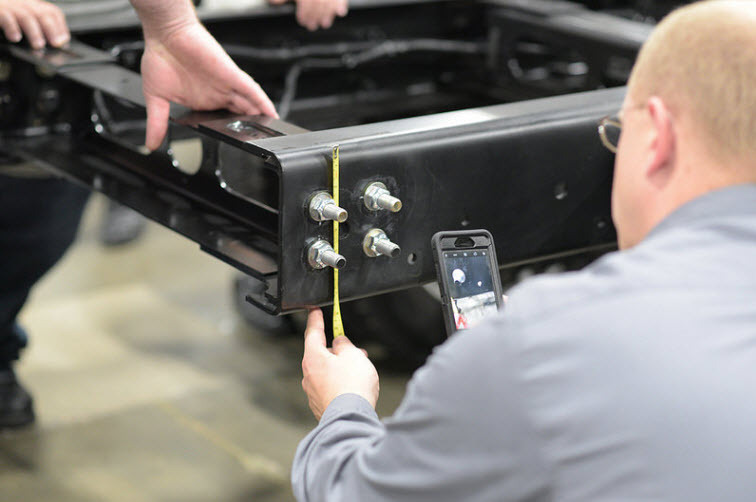 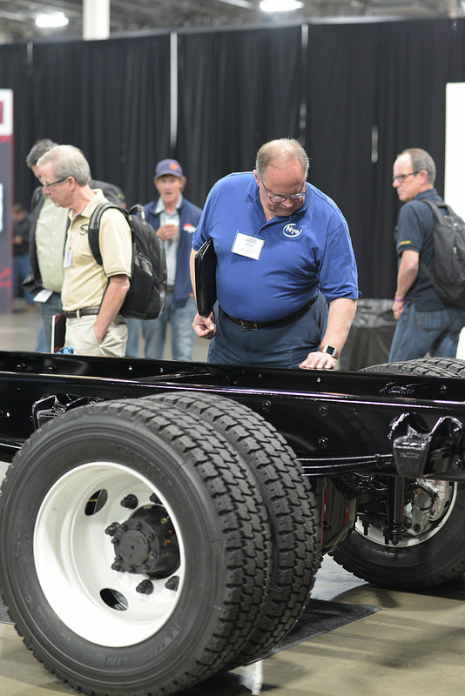 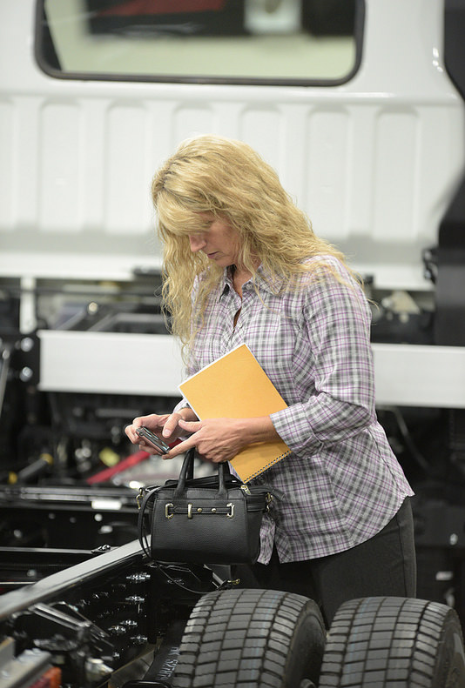 Freightliner Custom Chassis Corporation shared up-to-date technical content on its latest vehicles models, as well as insights to help optimize body and equipment installation and designs. 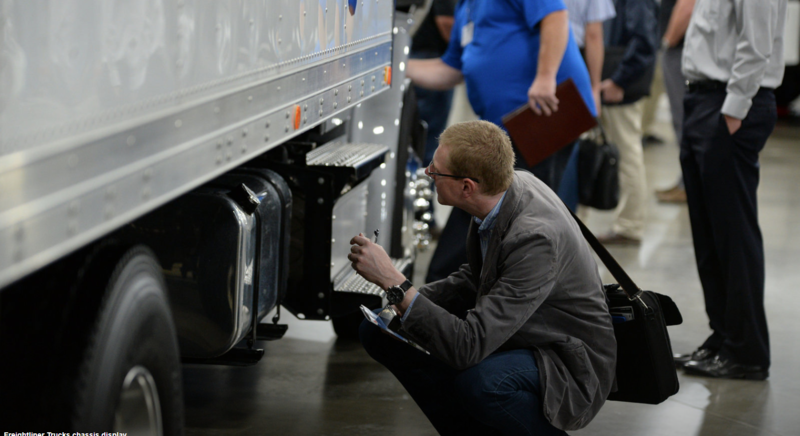 International Truck presented the most up-to-date technical information on chassis specifications for recently launched MV and HV series trucks, as well as discussed the exciting upcoming launch of their new CV product. 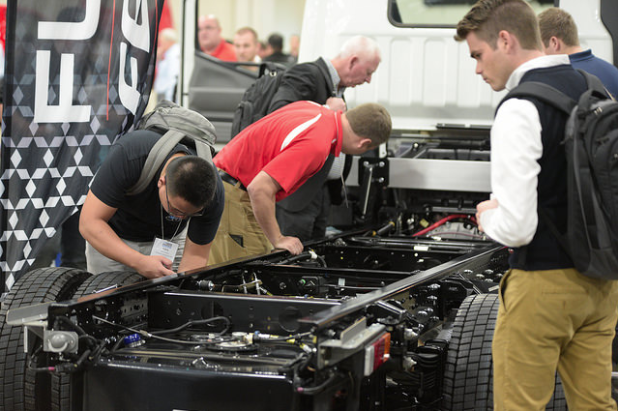 Mitsubishi Fuso Truck of America presented the latest technical details (including chassis designs, specifications, and body installation/equipment mounting options) on its vehicle models. 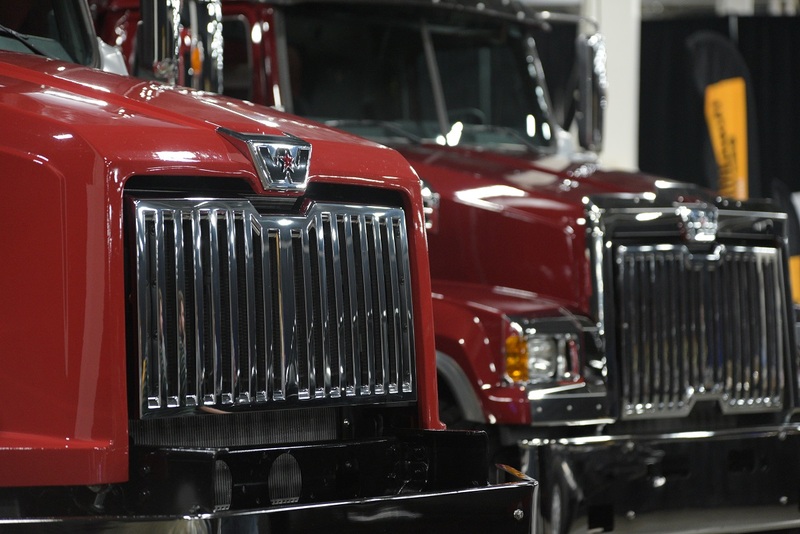 Western Star Trucks discussed available options and features. 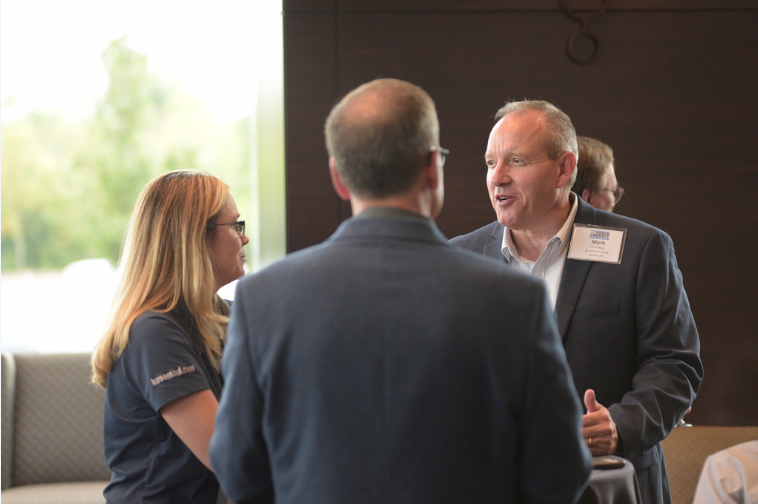 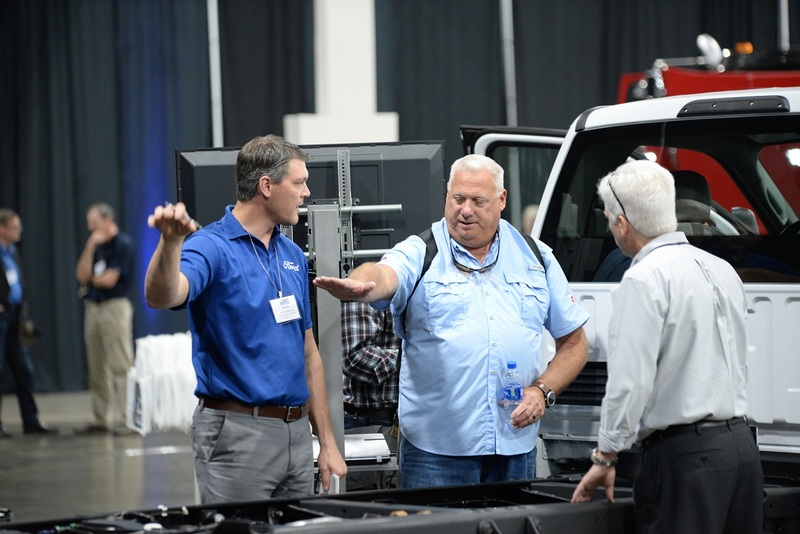 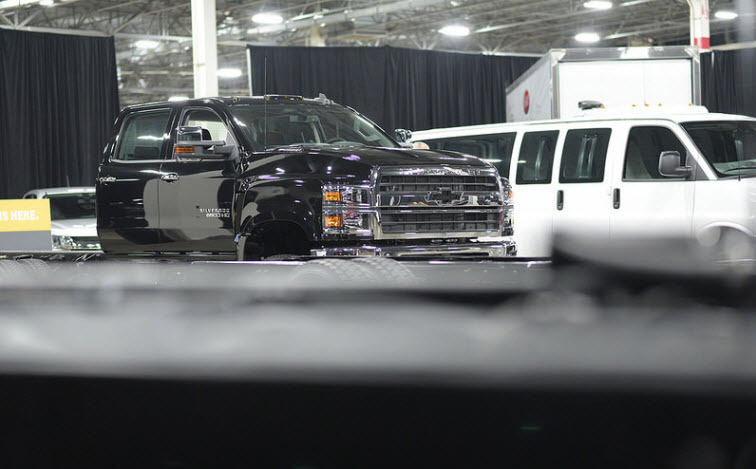 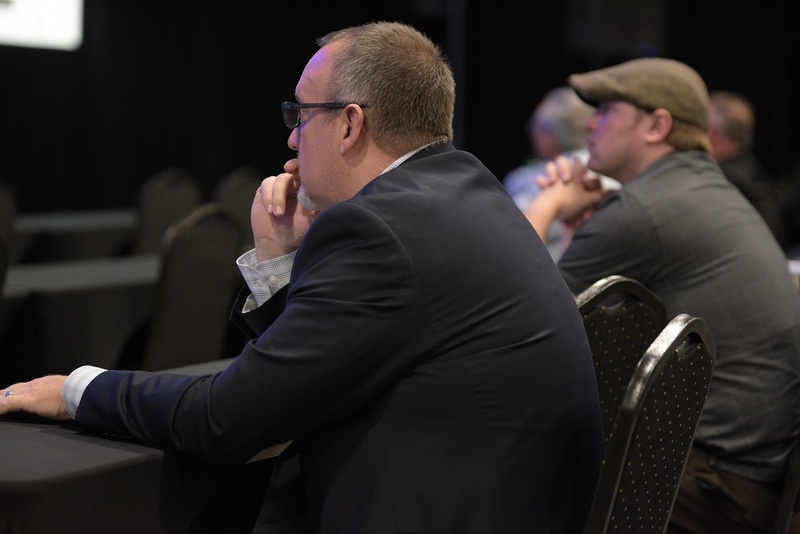 Ford Commercial Vehicles presented product updates and its latest vehicle line innovations, as well as provided insights into current economic and business factors.